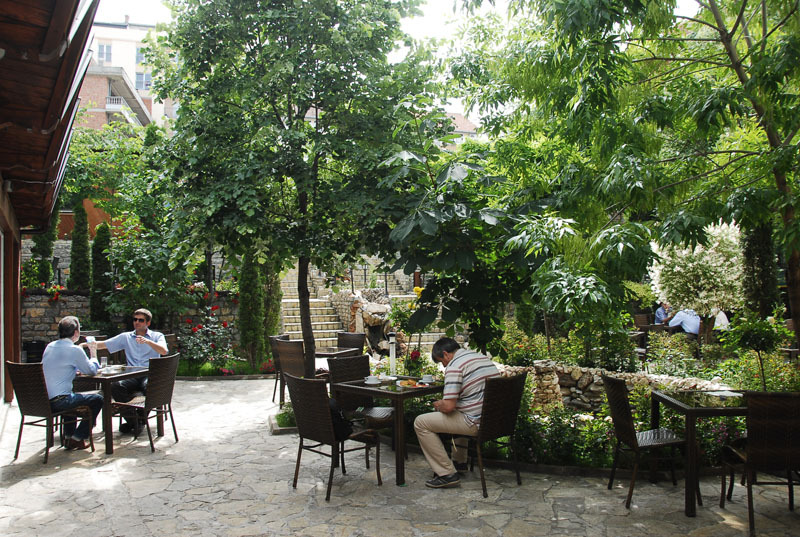 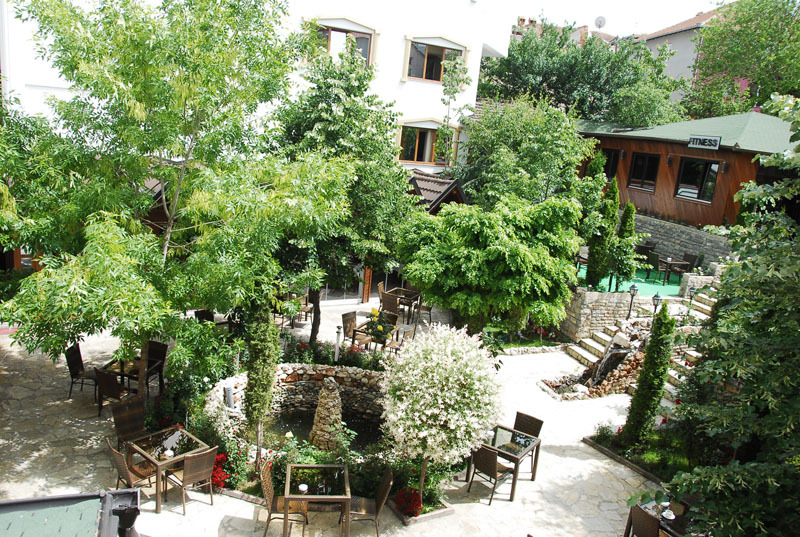 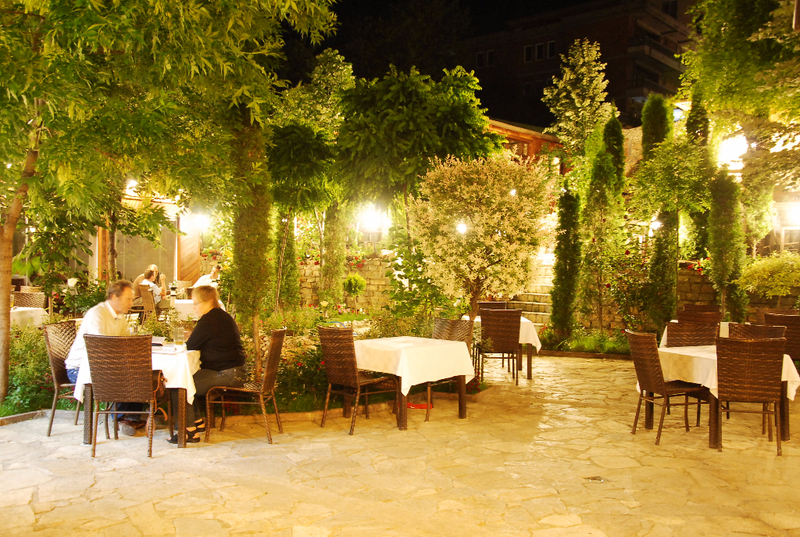 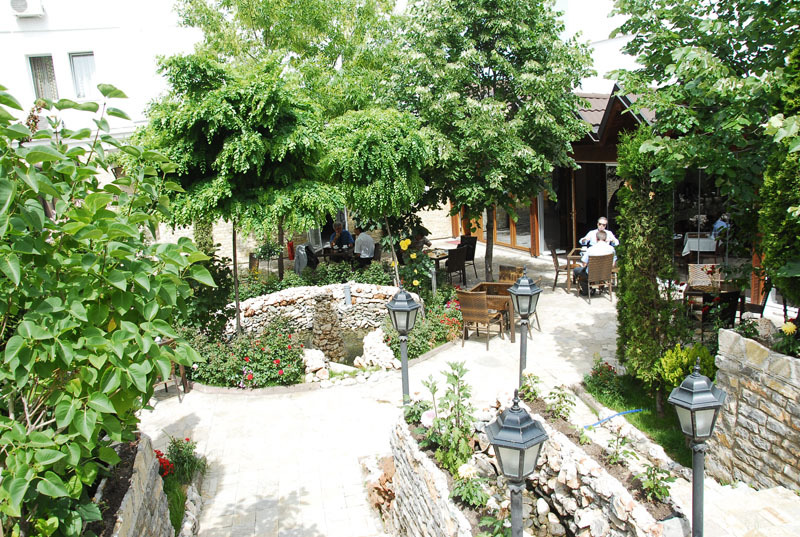 Hotel AFA garden offers a unique and a pleasant environment in Pristina, where our guests can rest, work and cater. 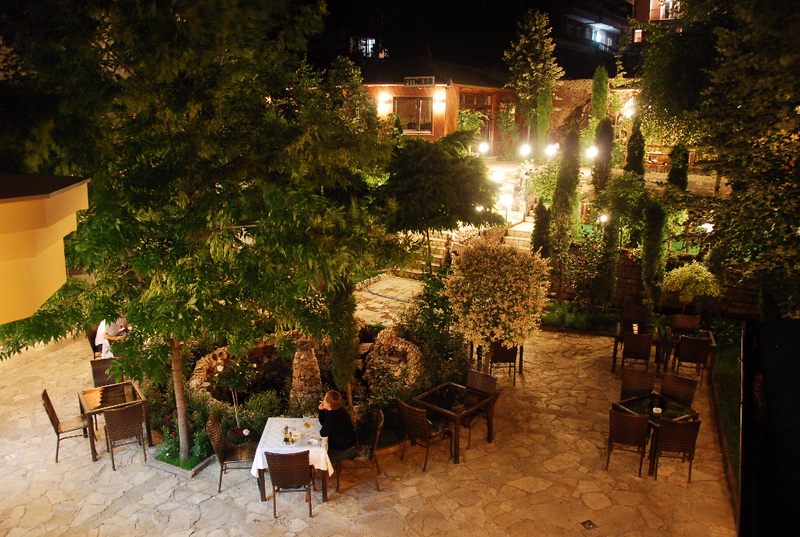 Our garden may be reserved for meetings, cocktails, dinner, birthdays or other special cases. 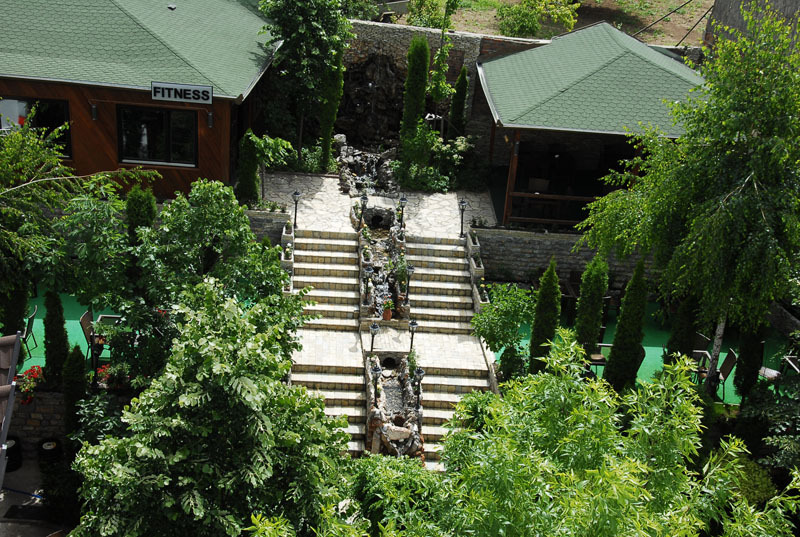 I stayed here the night before my flight back home to the US from Kosovo. 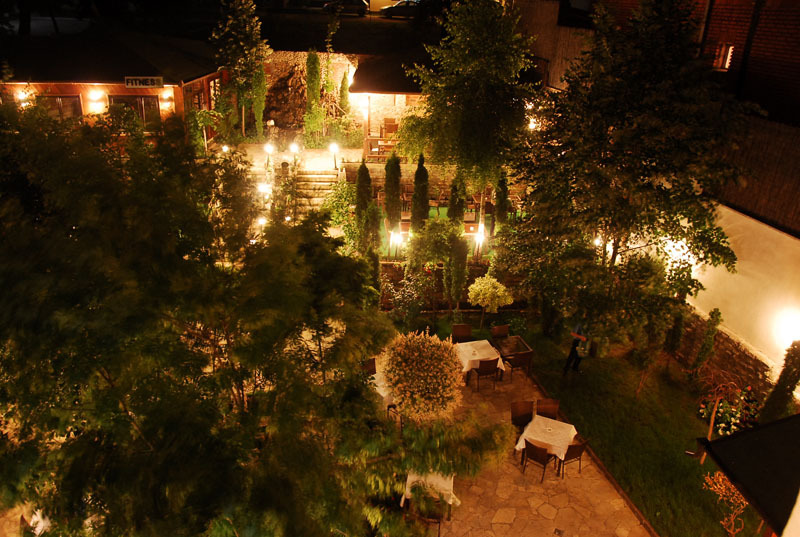 Friendly and efficient service, reasonable room rates, good breakfast buffet, and the lobby and room have an Old World charm to them. 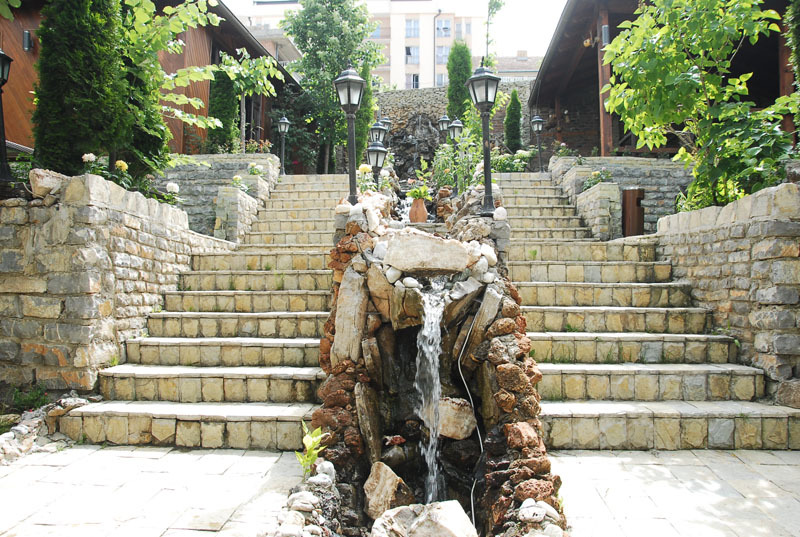 Large, modern shower/bathtub as well; only minor complaint is that it drained a tad slowly. 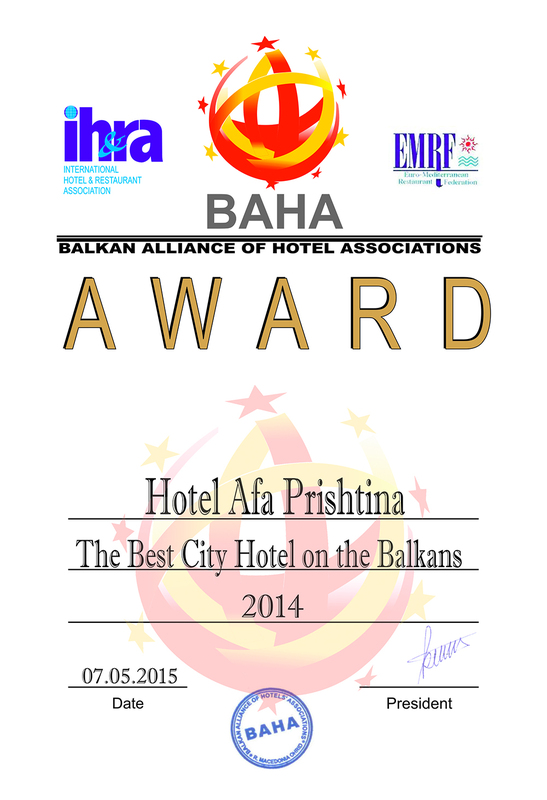 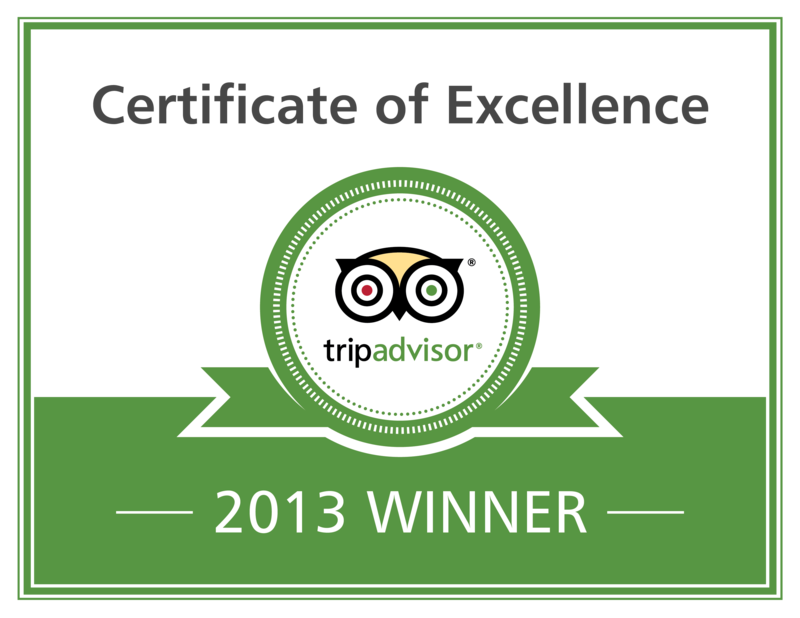 Overall, a very good choice for anybody visiting Pristina on either business or pleasure.